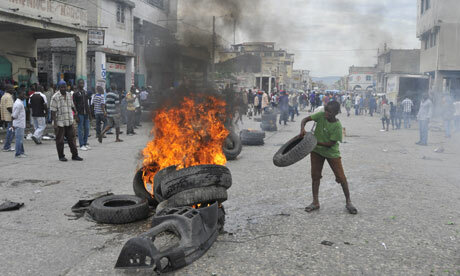 Haiti was supposed to have held legislative and local elections two years ago, but infighting among different branches of the government has delayed the vote. Martelly has said elections will be held this year, but that looks unlikely. Aristide’s political party, the Lavalas Family, has said it plans to run, and its popularity could pose a formidable challenge to Martelly and his allies. Thousands of people shadowed Aristide in May as he toured the capital following a court hearingin one of the biggest rallies in Port-au-Prince this year.